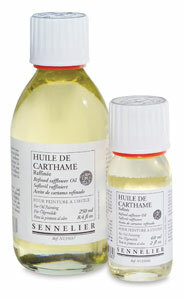 Sennelier offers the finest first-pressed safflower oil, purified to lower acidity while increasing clarity. 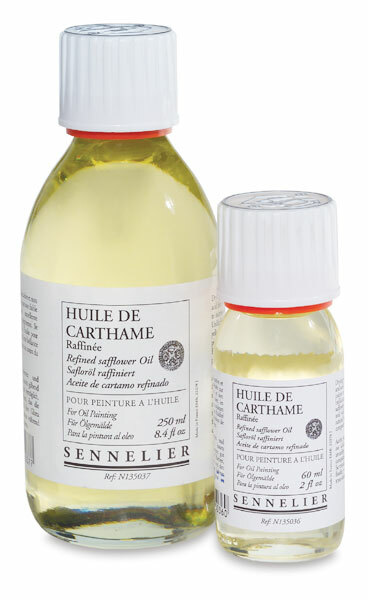 Use it to increase oil fluidity and transparency, or in medium recipes. It won't yellow or alter the pigment's natural hue as linseed oil does.